The Mega Man franchise has been running strong since Capcom’s first Mega Man game hit shelves in 1987. But despite having sold millions of copies since its debut more than 25 years ago, we haven’t gotten a chance to play a new game in the series since 2010’s pretty good Mega Man 10 was released. 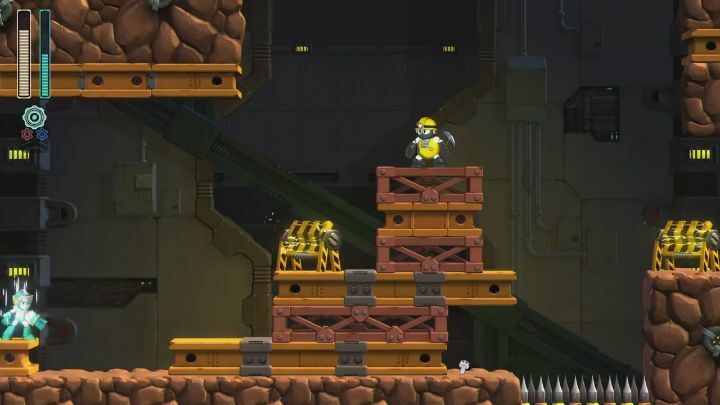 But now Capcom has announced that Mega Man 11 is coming out next year, surely bringing a smile of glee to the millions of Mega Man fans out there who were hoping to play a new entry in the series. The game will be released on PS4, Xbox One, PC and Nintendo Switch in late 2018, giving fans of the series a chance to enjoy more of the fast-paced, old-school platform gameplay the series is known for. Since the game is shipping in late 2018, though, there’s still a long while to wait before we can get our hands on this latest Mega Man game, but at least Capcom has been kind enough to release a trailer (see below) showing us what to expect from this latest instalment in the long-running series. And given that Mega Man is one of the most popular and longest-running video game franchises out there, the announcement of a new entry in the series is definitely not something to be scoffed at, so do be sure to stay tuned to this website for more news regarding Capcom’s latest video game pretty soon.